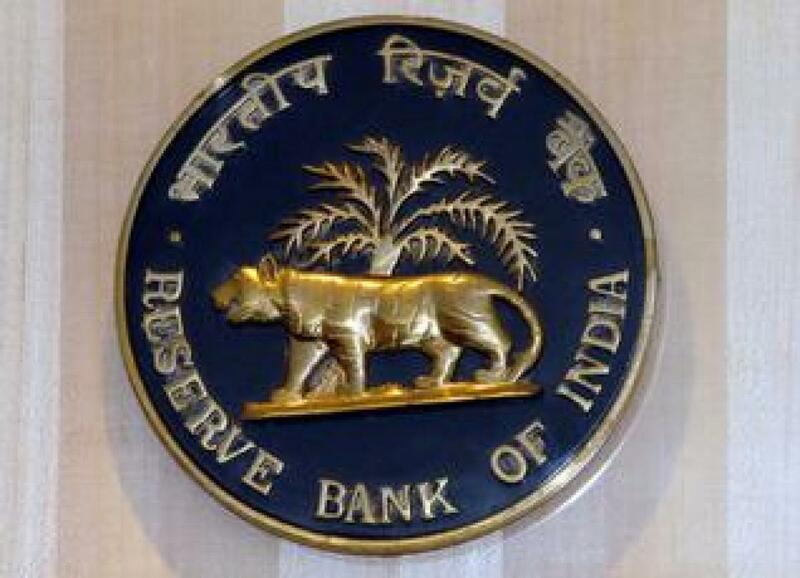 An Initiative from RBI to promote Financial LiteracyReserve Bank of India (RBI) launched All-India RBI Inter-School Quiz, an initiative to promote financial literacy at school level in 2012. Called RBIQ – which can be interpreted as RBI Quiz or Reserve Bank (RB) ‘IQ’ – the 4th edition of the quiz is being conducted among students in Classes 9th, 10th, 11th and 12th between September-October 2015. The event is conducted at 62 centers located across the length and breadth of the country. Hyderabad and Visakhapatnam are two of the chosen centers in the states of Telangana & Andhra Pradesh respectively. To recognize and encourage bright young students on a national platform. The quiz will, thus, consist of questions on the Reserve Bank, Indian banking history, banking, accounting, finance, trade and commerce, India’s economy, economics, common business terms, India’s achievements over the last 80 years (since the inception of the Reserve Bank) as also, some general knowledge and current affairs. The question format will be kept interesting so as to keep the participants and audience engaged and to make them keen to learn more about the subjects covered. It will be conducted by one of the leading quiz masters of the country Shri Pradeep Atmaram of Greycaps Pvt. Ltd., Bangalore. The preliminary and quarter final round will be held at Visakhapatnam on September 21, 2015 and at Hyderabad on September 28, 2015. The winning teams from each of the Centre will join the winners from other centers from South India for Zonal finals at Bangalore to be held in November 2015. The winner of Zonal finals will move on to National semi-final and then to National finals. The winners in the national final will be given attractive prizes at the hands of the Reserve Bank Governor. All participant students will be given participation certificates. Interested schools may please contact our Nodal Officers viz Shri Satya Prakash Soni, Manager, Ph: 9032950500 and Shri B Y V Satyanarayana, Manager, Ph: 9618229573.